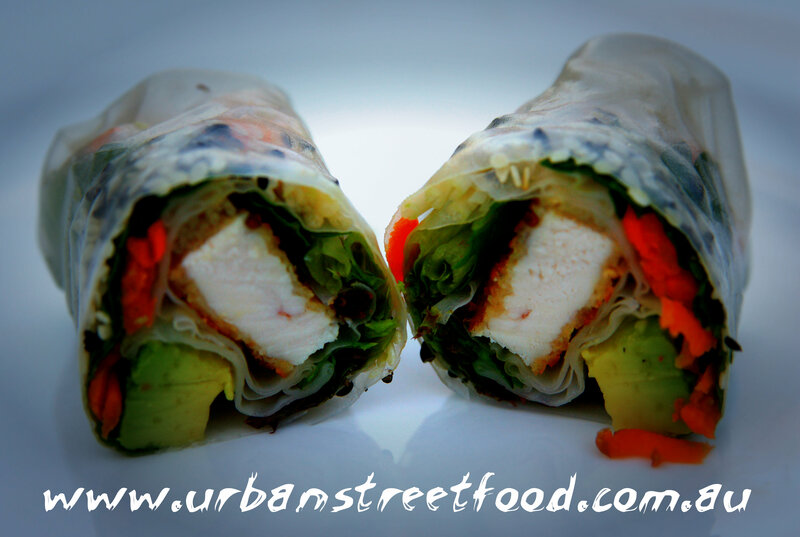 It’s the first Sunday of the month again and Urban Street Food will be at Gisborne enjoying a beautiful 23 degree Autumn day! New to the Gisborne menu this month are our Fresh Rice Paper Rolls with gluten free and vegan options. They are light, crunchy fresh and very healthy. Being the first weekend of the school holidays, I predict that the market will be full of great stallholders and vibrant with happy people enjoying the sunshine.